For a few years now, Bose has been pushing its active noise cancellation systems into cars, similar stuff that's in their headphones to make cheap airplane rides somewhat tolerable. 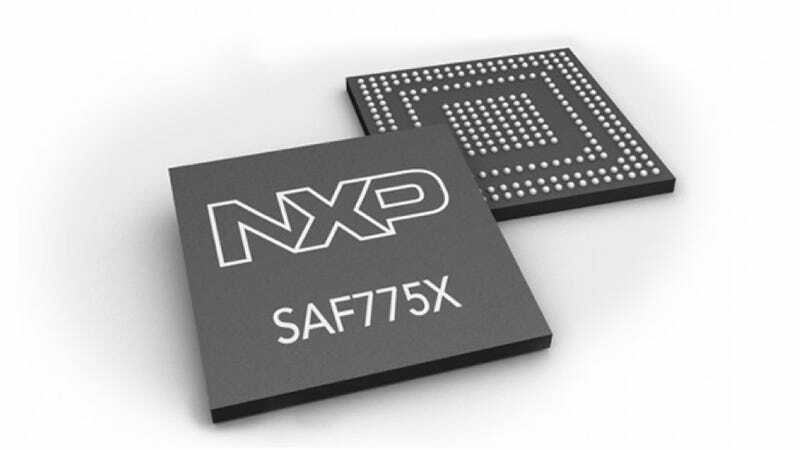 Now they've announced their system can be placed on an NXP Semiconductors chip for any car. In essence, it means many more cars can become noise-canceled chambers inside without having to be equipped with much beyond an in-car microphone and a speaker system, which most news cars already come with. The cars that already have full noise-canceling systems include the Infiniti Q50 and Cadillac ELR, as well as the less expensive Buick Encore – all of which already have Bose-branded sound systems. In case you're forgetting the way the system works is that it recognizes sounds that are heard in the car, like engine or road noise, and plays an opposing sound wave. Like two colliding waves on the beach, the sounds cancel each other out, and the end result is quiet for the passengers. This is an interesting development, since it's likely to make the system much less expensive to install than all of the other audio equipment and make it more accessible for inexpensive models. Of course, if you don't like your cars suppressed from wind and road noise, this isn't the development you've been holding out for. I'm all for quieter interiors, just as long as you can still hear a great engine note.